Note the following about the vertabrae from different regions. Posterior arch has a groove on the superior surface. This groove has vertebral arteries and C1. How does the atlas differ from other cervical vertebrae? What type of joint is the atlanto-occipital joint? 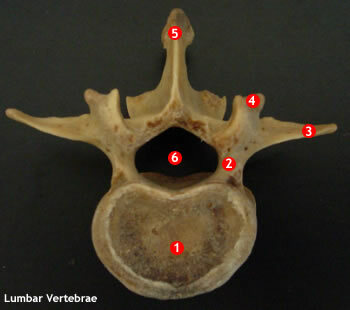 The vertebral foramina are large and triangular. 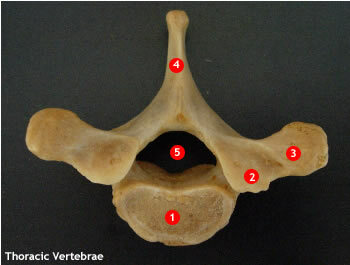 The spinous processes are short and bifid except that of the atlas, that is reduced to a tubercle, and that of C7 which is long and non-bifid. 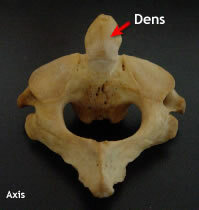 The axis has a massive spinous process. The transverse processes are short and perforated. Long spinous procces sloping downwards. 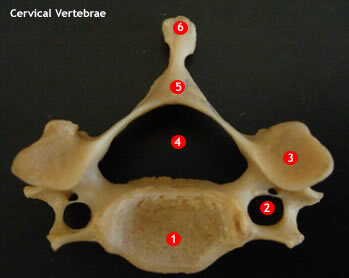 Circular vertebral foramina that become progressively triangular on either end. Long, slender horizontal transverse processes. 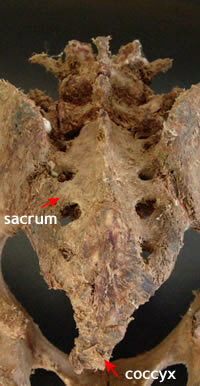 Large, oblong horizontal spinous processes (short and sturdy).